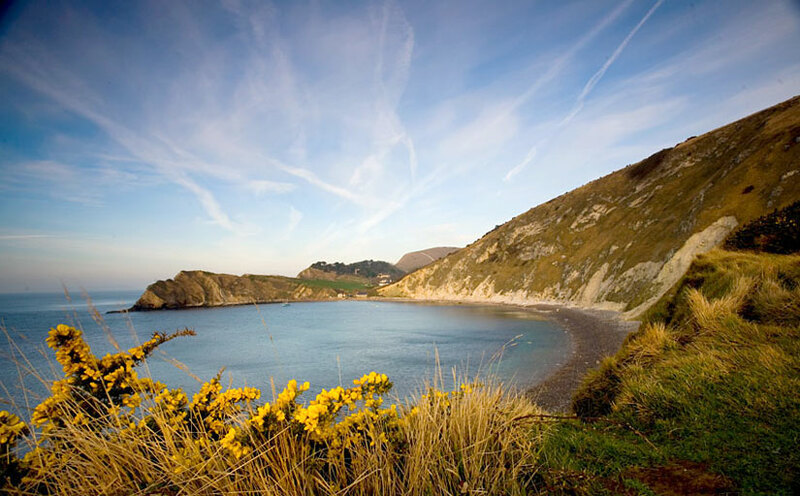 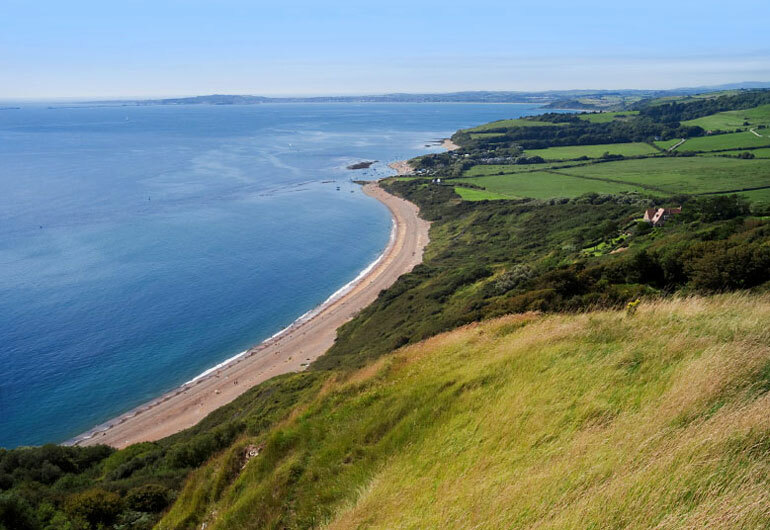 Stretching just short of 90 miles, from Lyme Regis in the west to Christchurch in the east, the Dorset coast has a fantastic variety of coves and beaches. 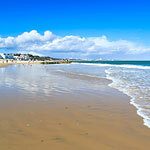 For families there are some great sandy beaches with safe swimming and clean water - we have the Blue Flags to prove it! 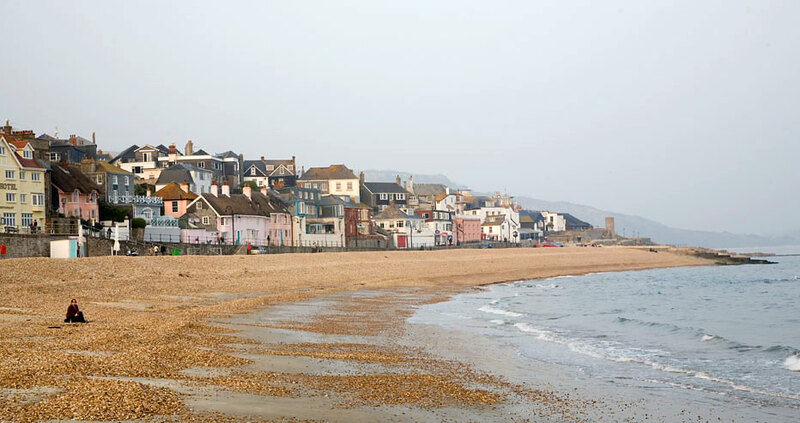 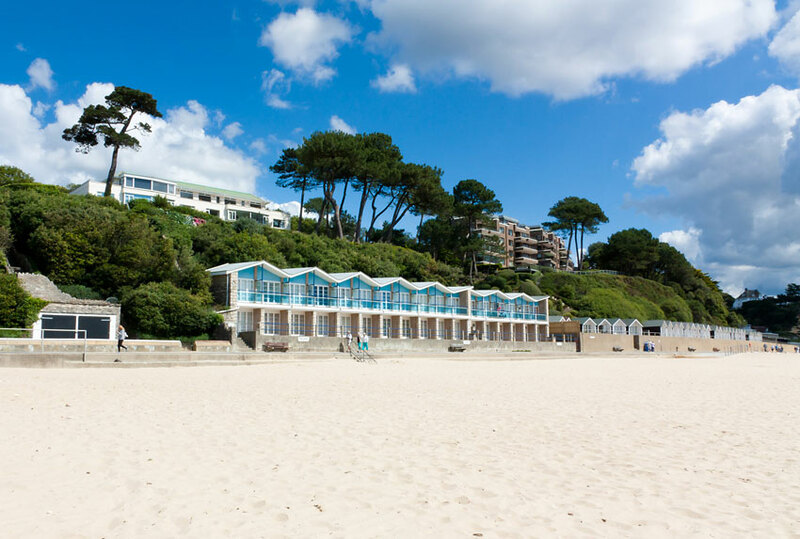 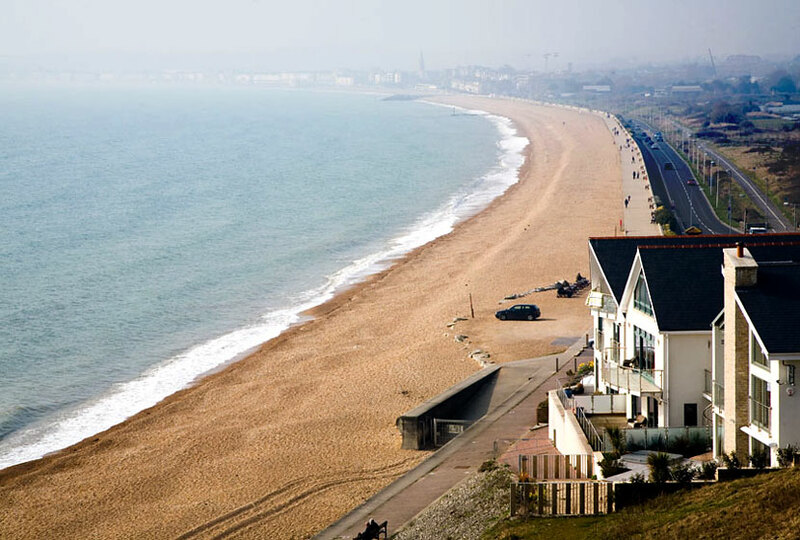 Towns such as Weymouth, Bournemouth and Lyme Regis have been catering for beach holidays since Victorian times and are no less popular now-a-days. 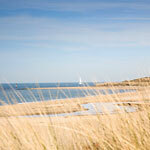 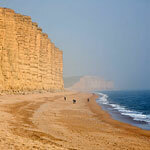 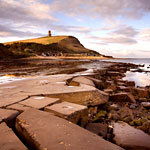 If you fancy a more natural backdrop you can take your pick from mile upon mile of designated coastline. 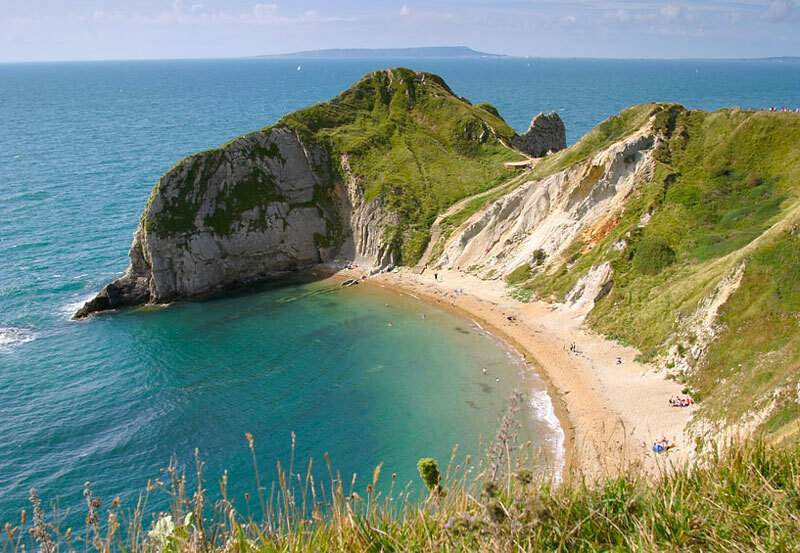 A considerable proportion of this is made up of the Jurassic Coast, a World Heritage Site featuring some incredible geology. 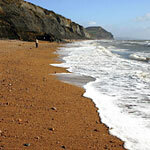 There are high cliffs, rock arches, sea stacks and some of the best fossil hunting anywhere.